A quicker way to get from one place to another in Forza Horizon 4. In Forza Horizon 4, many players have been wondering how to use the game’s Fast Travel mechanic. 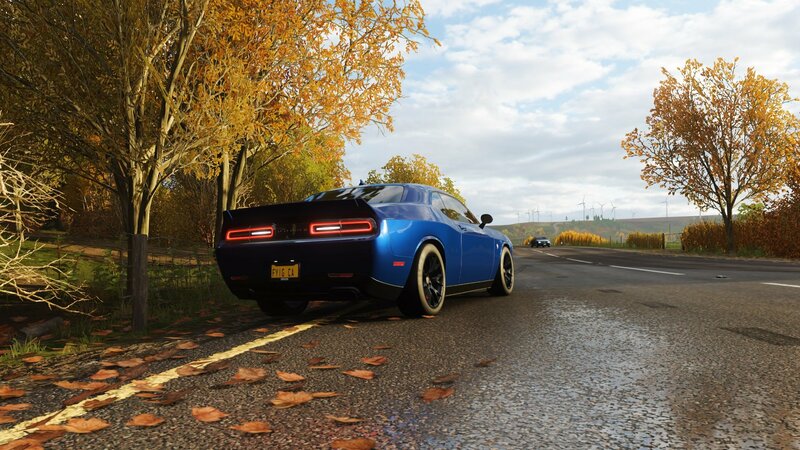 While driving around and exploring the gorgeous world of Forza Horizon 4 is always recommended, sometimes you simply want to get from Point A to Point B in as little time as possible. For that, you’ll want to master the art of Fast Travel. Having a hard time? No worries, we’ve got you covered. Below, we’ve put together a quick guide on how to use Fast Travel in Forza Horizon 4! It costs Credits to use Fast Travel in Forza Horizon 4, though you can reduce the amount of CR you spend by finding and destroying Fast Travel Boards. In Forza Horizon 4, players immediately have the ability to use the Fast Travel mechanic. For example, you can use Fast Travel to go from the Horizon Festival to one of your houses. To Fast Travel, simply select the point you wish to travel to on the map and exchange the required amount of Credits (CR). Haven’t unlocked a house? Be sure to check out our previous guide on the location of all 12 houses in Forza Horizon 4. To expand your Fast Travel options, you’ll want to find and unlock the house called Fairlawn Manor. In doing so, you’ll be able to Fast Travel to any road in the Forza Horizon 4 map. Additionally, unlocking a house opens up other fun features including customization options for your cars and characters in Forza Horizon 4. While Fast Travel can be a great way to save time, using it costs CR. To mitigate this cost, you’ll need to familiarize yourself with Fast Travel Boards. Essentially, Fast Travel Boards are road signs located throughout the Forza Horizon 4 map which players can find and destroy. After destroying a Fast Travel Board, the CR cost to use Fast Travel will be reduced. What’s more, if you find and destroy every single Fast Travel Board in the game, you’ll be able to use the Fast Travel mechanic virtually for free. By keeping all of the above information in mind, you should have no trouble using Fast Travel in Forza Horizon 4. For more on Forza Horizon 4, be sure to check out some of our previous guides including where to find all 12 houses in Forza Horizon 4, all 15 Barn Finds in Forza Horizon 4, and how to customize your character in Forza Horizon 4. By reading through this guide, you should now know how to use Fast Travel in Forza Horizon 4.